Businesses these days are run by stable management structures. The organizational management groups are responsible for taking large financial decisions. These important financial decisions impact the business’s income, share price, and the shareholders as well. There are endless reasons for disagreements over the financial decisions, business operations to direct claims of conflicts of interest that can arise shareholder disputes.If a shareholder is more closely involved with operational and financial decisions, the more there will the chances for conflict, this is often an issue with the businesses. Shareholder disputes can also arise if the shareholders of the business are not able to make good decisions, and the share gets suffered as a result. At the worst case, shareholder disputes can negatively affect the daily operations of the company as well as leave your business facing financial losses, reputational damage, and significant liability. You can avoid these disputes by preparing a plan in order to deal with them before they arise. If you really want to deal with the dispute in a timely fashion, then make sure that you are represented by a good shareholder dispute attorney. Sometimes, your attorney will be able to resolve the things out immediately, as they are experienced and knowledgeable when it comes to dealing with the disputes. So, it’s better that as soon as the disputes arise, you contact a qualified shareholder dispute attorney in order to get the best way to arrive at an amicable and quick resolution. No matter how large or small your business is, issues can arise at any time which can be easily resolved if you have written shareholder agreement in place. Having a written shareholder agreement is important as there will be no misunderstanding. You should consult a highly qualified attorney in order to get advice on the best ways to resolve the potential issues. Shareholder disputes can also arise from a belief that the executives, managers, directors and other shareholders are not able to fulfill their responsibilities and duties. Everyone in your company must be aware of, and work in accordance with the legal responsibilities, rights as well as rules, in regards to the possible conflicts of interests. 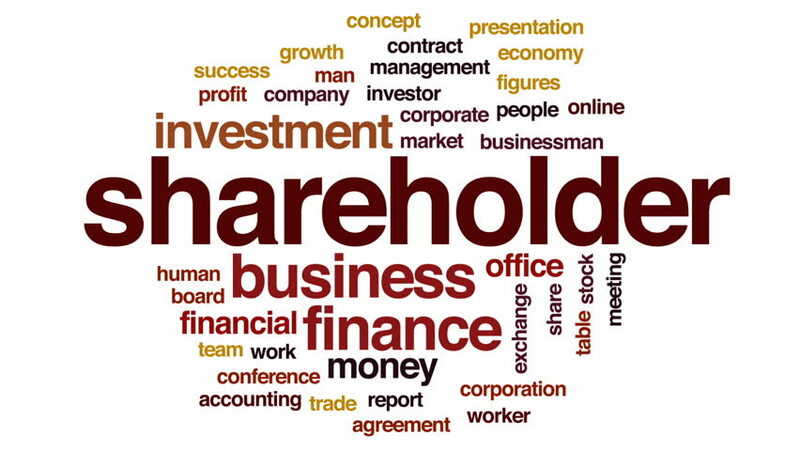 In case there is one or more co-owners of the business, through a buyback, they can buy the business shares of a shareholder with whom there is a business dispute. By buying the shares, all parties will be the benefit and the company can move forward. So, if you are a business owner and yet not have a partnership or shareholder in a place, or if you are facing a shareholder or any other business dispute, get in touch with a good shareholder dispute attorney today!